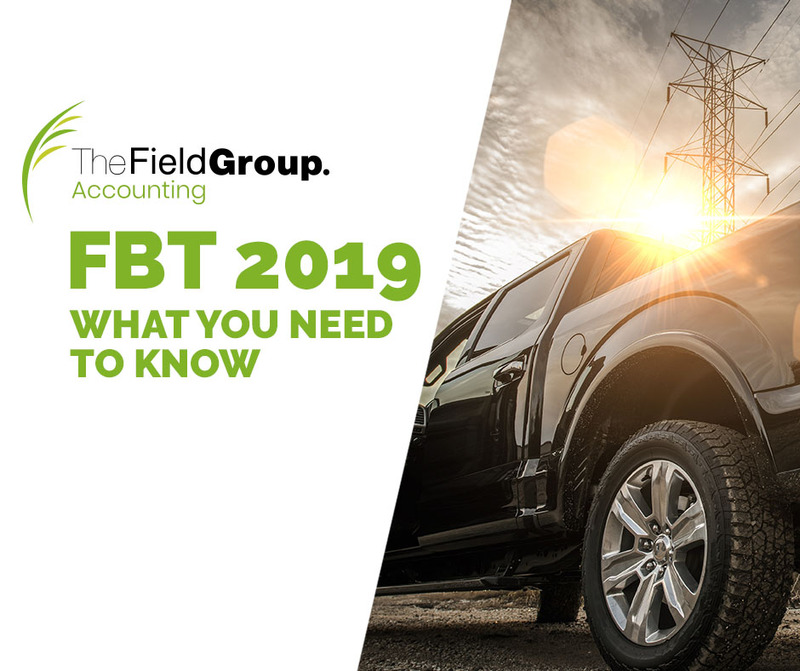 The Field Group Accounting provides a full range of accounting, taxation and ancillary solutions that nurture the growth and development of your business and personal financial goals. We understand that time is valuable. With your help we guarantee to perform our work on time and before ATO deadlines. Friendly, dedicated & highly professional team of accountants providing exceptional service. We love helping businesses grow! By specialising in providing our services to SMEs, we are able to offer accessible rates and a growth-oriented approach that is hard to come by in the market. There are only two things certain in life: death and taxes. 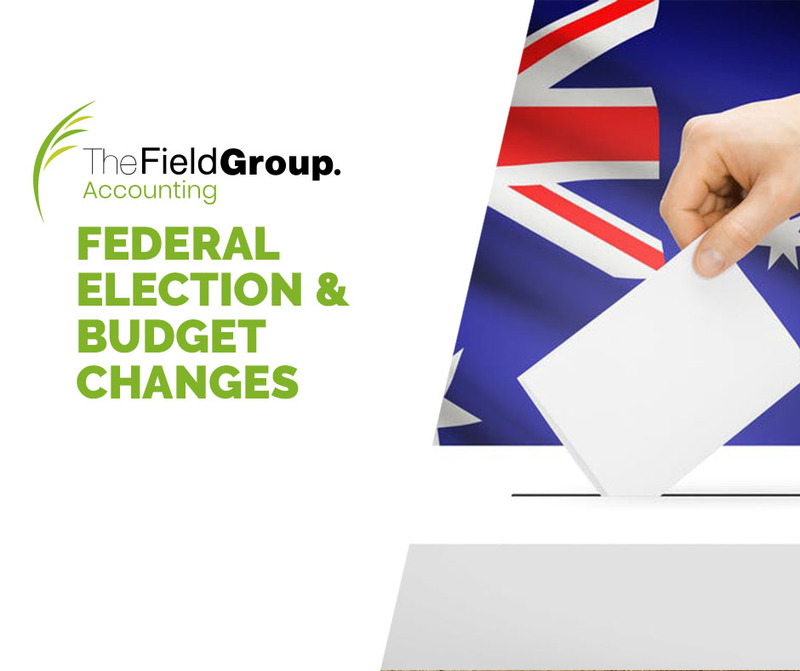 The Field Group – Accounting can assist with all your taxation needs. Thinking of buying or setting up a business? What about growing and expanding? Maybe you want to wind down or sell your business? You’re going to love Xero. It runs in the cloud, so you just login and use it from anywhere, whenever you want. All business owners are faced with the question of, should I sell my business at some stage of their business life. The Field Group’s origins date back to 1951. From those humble beginnings the firm has established a culture of personal service and advice that goes beyond simply preparing a tax return or buying some shares. In today’s evolving financial environment, personal and business interests frequently overlap. Taxation and wealth creation used to belong to the world of commerce, but we now see, more than ever, the complexities that exist between our personal and business relationships. Building relationships and arrangements that work for our clients require detailed knowledge and professional analysis. Advice, knowledge and expertise must overlap to be truly effective. In 2003, the Accounting and Financial Planning practices decided to share branding as two distinct businesses, both focused on being the undisputed first choice Financial Services group in Melbourne’s outer east – Chirnside Park, Ringwood, Croydon, Bayswater & Lilydale. The businesses are committed to supporting a full range of financial services in a ‘one stop shop’ environment, in response to our clients’ needs. Why choose The Field Group? We don’t sit behind computers and throw numbers through the same process each time. We don’t believe in one solution for every individual. Our service is personalized and will help you experience a one-of-a-kind accounting solution that fits your (and only your) parameters perfectly. Our experienced and friendly team of professionals all live, shop, eat and work locally in the suburbs of Melbourne, so we take pride in helping local community businesses thrive. We exist to help our clients grow, manage and protect their financial position. 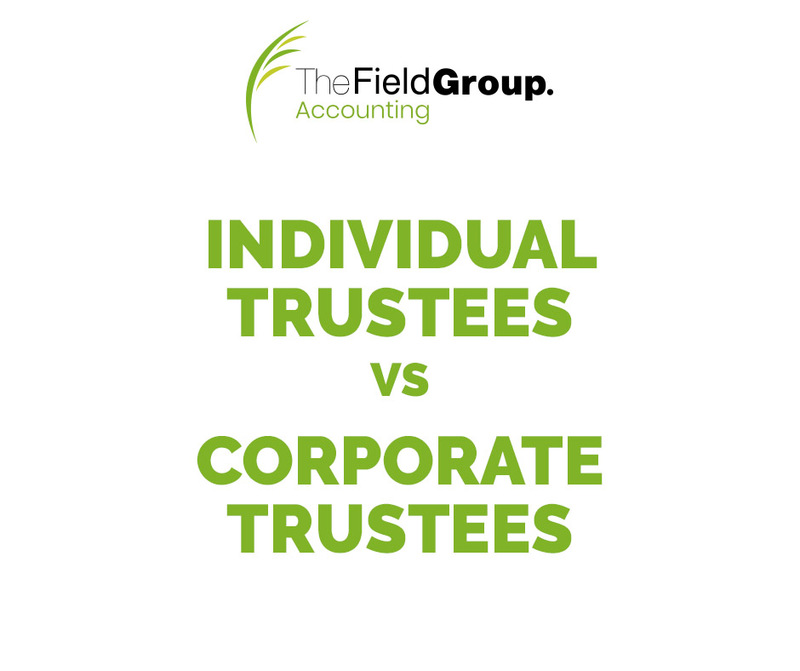 We have been using Field Group for more than 20 years in all areas of our business and personal advice. We simply cannot speak highly enough of the professionalism and service we continue to enjoy with Field Group. As our business has grown from 3 staff to over 40, Field Group have been with us all the way and and paid close attention to every detail of our business. If you are a growing business and need a highly skilled accounting service then we cannot recommend them highly enough. Jon and his team at the Field Group have helped me take my small company to the next level. I couldn’t recommend them anymore highly, especially for trades. 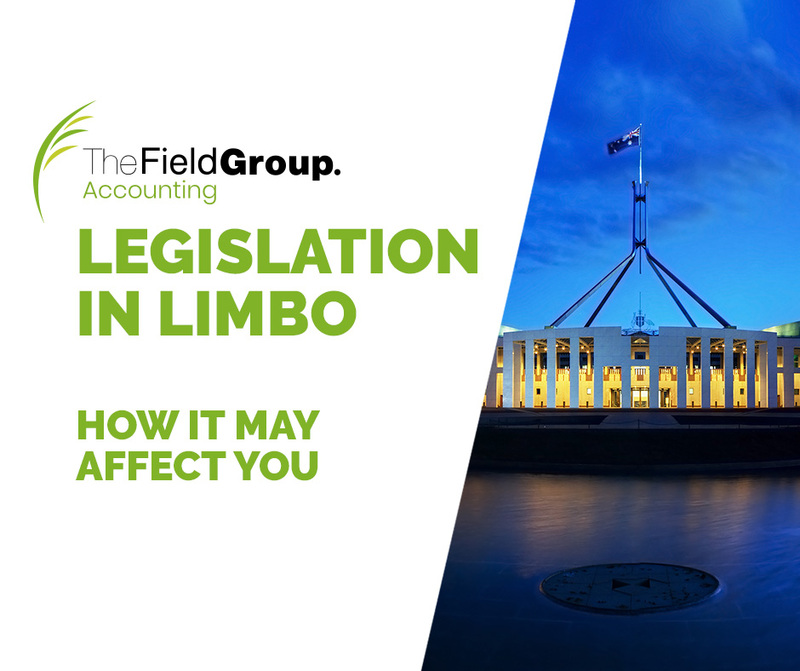 Before speaking to Ken from The Field Group we tried various other accountants that didn’t specialise in Xero and I felt like we should have been charging them for lessons in it. Frustrating to say the least. We tried a solo Xero consultant and they didn’t have the depth of knowledge we were looking for so we kept searching, then came across The Field Group. 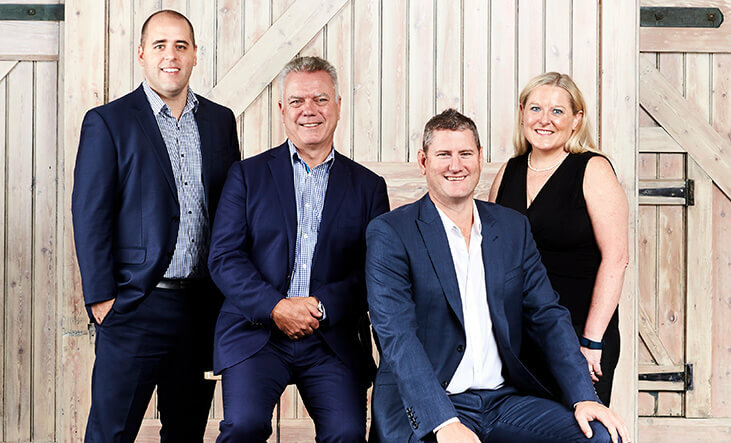 Since working with Ken and the team from The Field Group, we have cut our admin times significantly and increased the profitability of the business due to the guidance we have received. Running my busy Hairdressing Salon is stress free with The Field Group Accounting team taking care of our books, tax, superannuation and compliance responsibilities allowing me and my team to do what we do best. They give me peace of mind knowing the back end of our small business is taken care of while we can focus on our customers. Soilworx has been using the Field Group for over 20 years as our company accountants and financial and tax advisors. The Field Group team have met and surpassed our expectations. They have brought passion integrity and knowledge with them and are now a critical part of our group. The service we receive has been exceptional over a sustained period of time and we would highly recommend them. We have been dealing with The Field Group for a number of years now and I can not recommend them highly enough. All the staff that have been assigned to our account have been professional, efficient, helpful and a pleasure to deal with. As a not for profit company cost of services is very important to us and The Field Group give excellent value for money. Got a question on your mind? Book in a Q & A phone consult with a Field Group accountant and discover how we can help achieve your goals. Leave your details & we will get back to you ASAP.